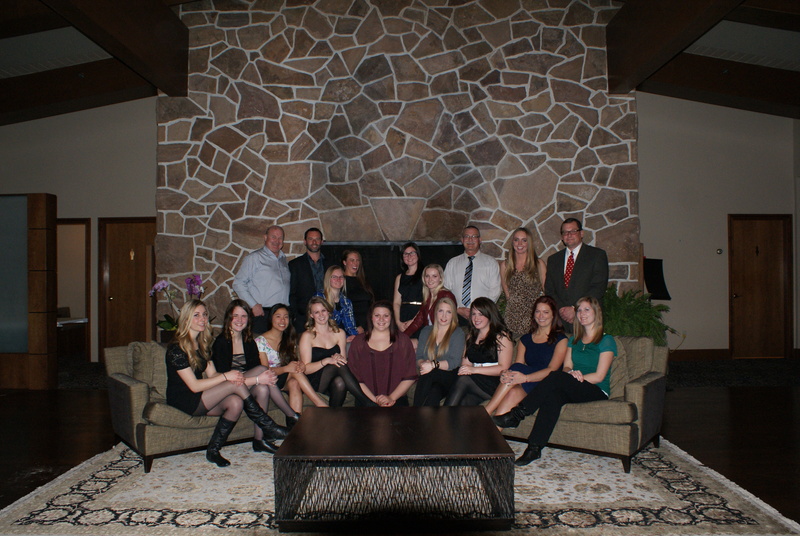 Here is a great team pic taken at the 2014 wind-up held at the Calgary Golf & Country Club. Great fun had by all!!! To those players aging out or moving on next season for whatever reason, the Titans wish you the very best of good fortune and happiness and a special thanks for all your efforts this year! Thanks for the memories! To the rest, be good, enjoy the off-season, get refreshed and be ready for try-outs in the fall and pay attention to your email as I will be sending out the 2014/15 season try-outs place, dates and times towards the end of August 2014. Remember the try=outs are open so, be ready to go and stay in good shape over the summer!! To see the rest of the pics from our wind-up party, send me an email and I’ll give you the secret password. Pics are not for public viewing! !